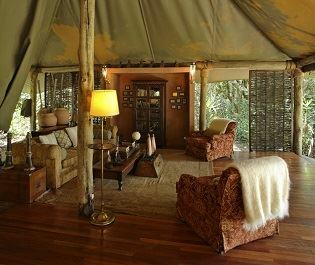 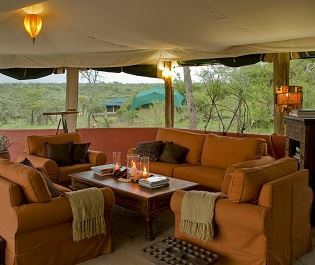 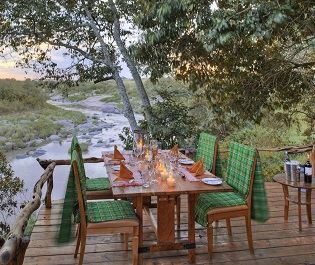 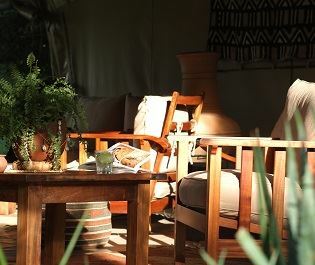 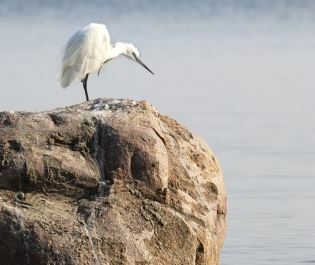 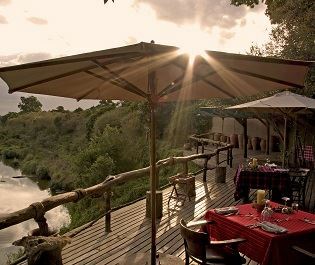 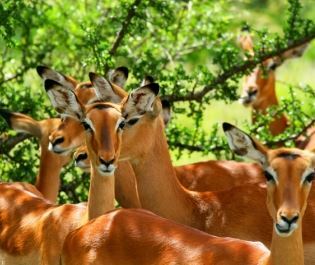 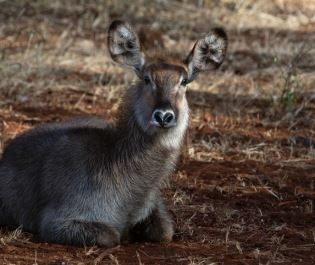 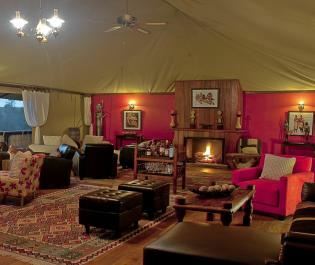 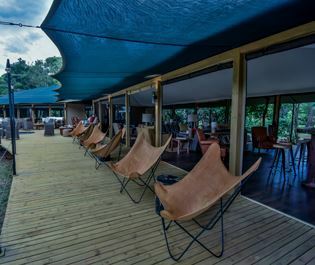 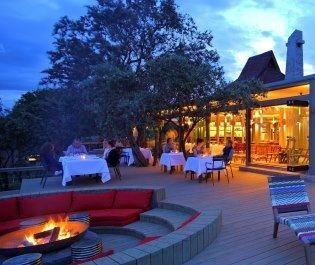 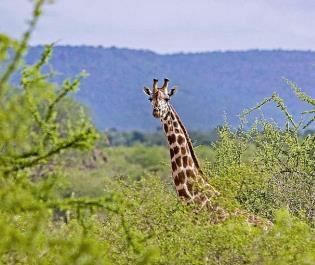 Saruni Mara provides solitude and seclusion, along with a wonderful collection of resident game. 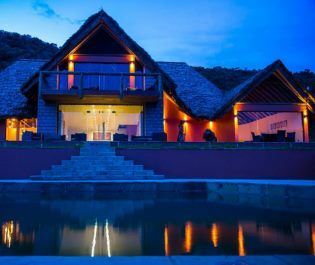 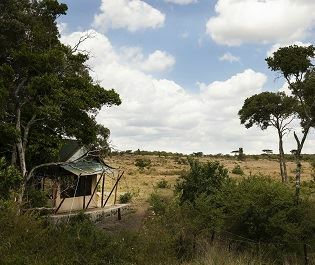 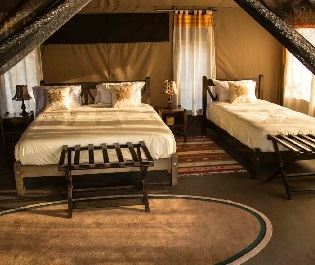 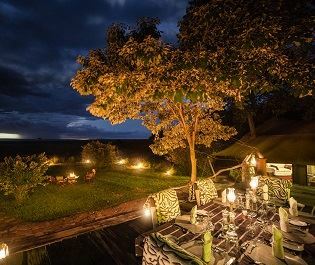 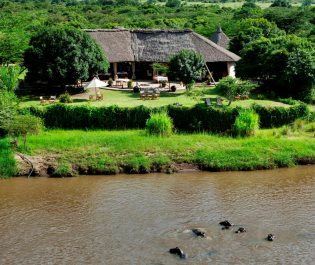 Commanding a glorious position on the hills of the Mara North Conservancy, this stylish lodge is one of the northernmost accommodation options in the Masai Mara ecosystem. 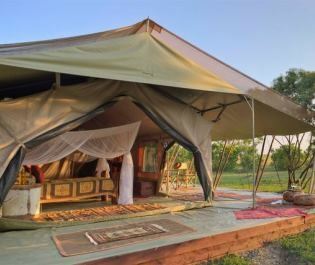 We think it’s great throughout the year. 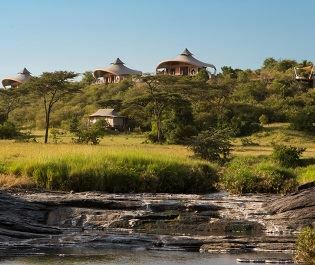 If your focus is around wildebeest river crossings and massive herds, Saruni Mara doesn’t have the best location. 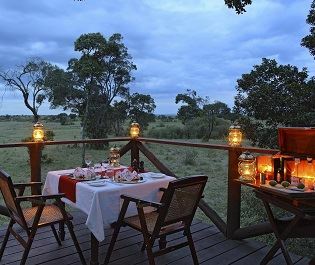 However, it’s almost unrivalled for romance and escapism. 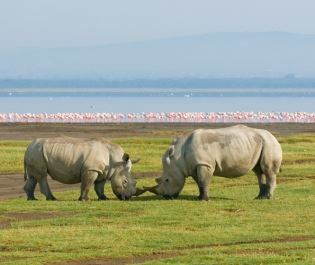 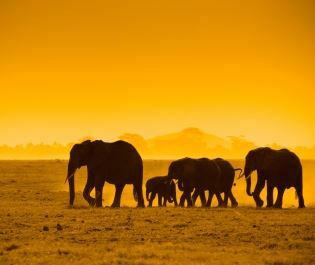 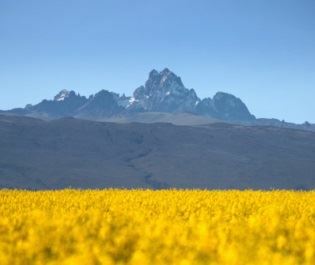 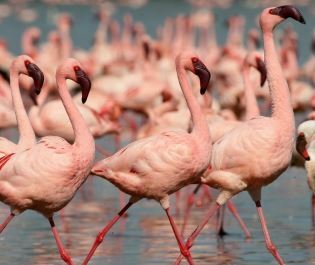 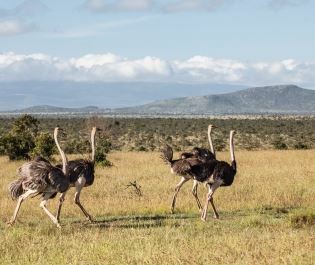 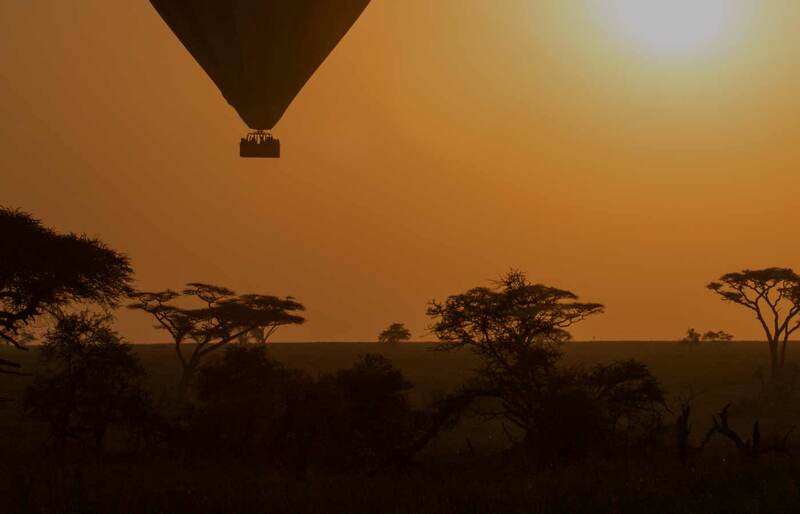 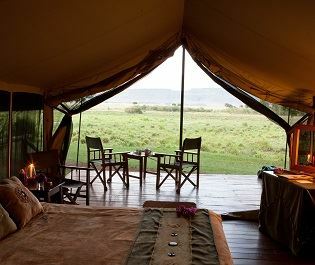 We love how the surrounding area reveals lesser-celebrated aspects of the Masai Mara, such an endangered animals and captivating scenes you wouldn’t find when there are lots of safari vehicles around. 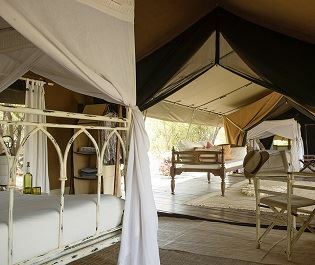 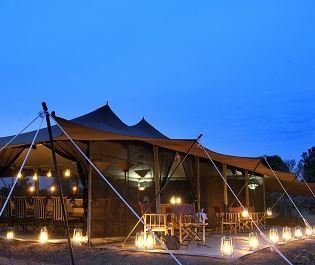 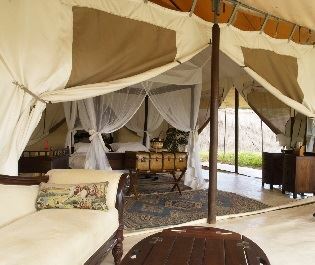 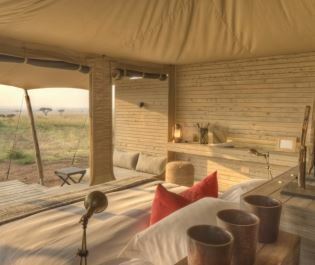 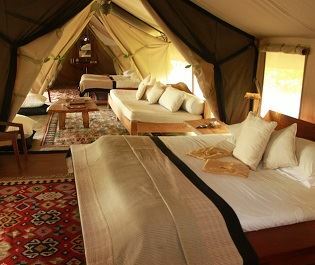 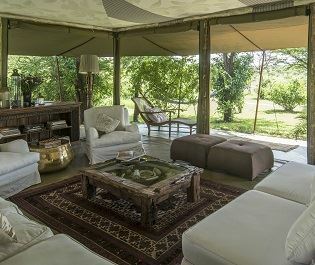 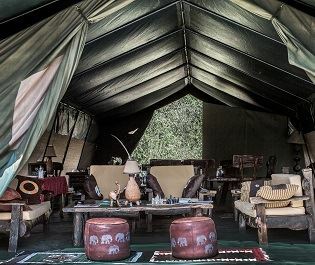 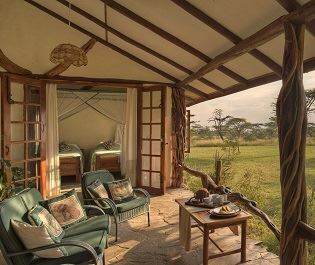 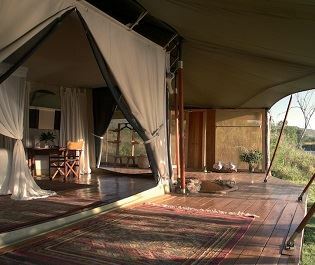 Combining two or three nights here with a camp in the National Reserve will build a fabulous picture of the Mara’s complexity. 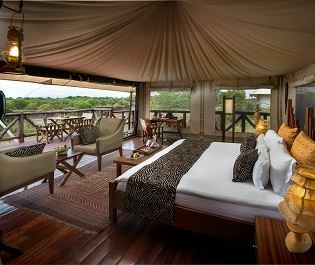 Every guest is welcomed with a 30-minute massage in the lodge’s spa, which sets the tone for a holiday of indulgence. 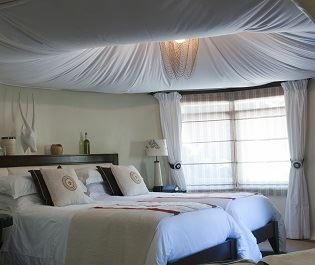 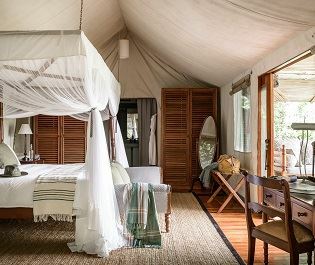 Each white-washed cottage has a boutique hotel quality and the bathrooms are amongst the best we’ve experienced in Kenya. 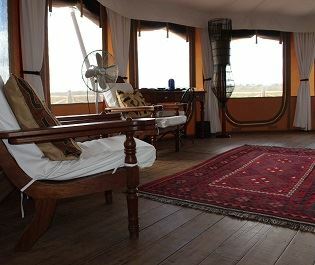 There’s a lovely day bed for admiring the plains plus a shared lounge area dotted with antiques. 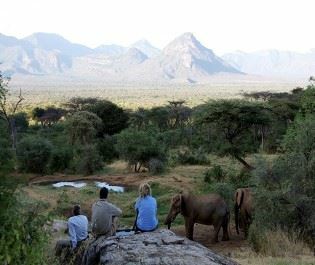 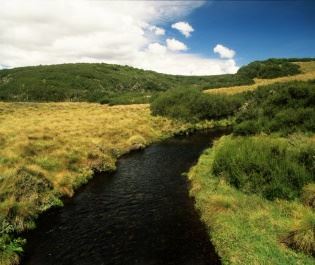 Activities are varied and every group or couple gets their own guide and vehicle. 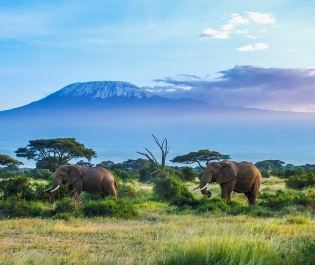 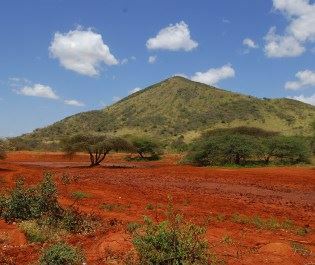 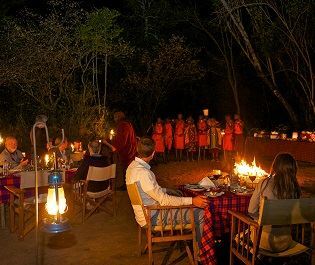 It allows for highly personalised safari programs that incorporate day and night drives, plus bush walks and visits to local Masai villages. 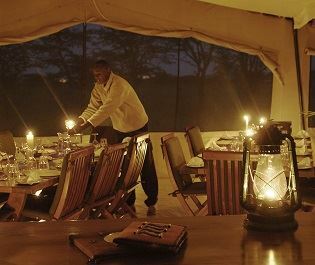 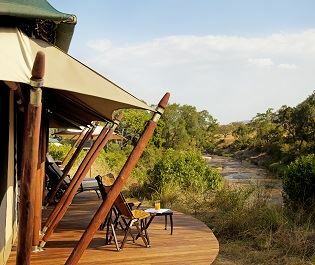 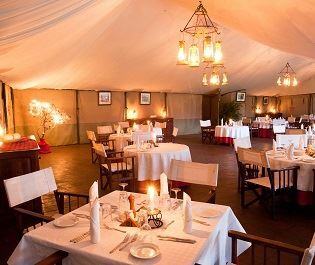 Take a picnic lunch or return to the camp, track leopards or search for lions, have sundowners at the cottage or on the open plains; this is a lodge where you create your dream safari program.